Once again, we are entering the fireworks season and we would like to acquaint you with New Jersey's Fireworks Laws. New Jersey's laws on fireworks, N.J.S.A. 21:2-1 et seq. and N.J.S.A. 21:3-1 et seq., are very restrictive. In some states, fireworks are permitted to be sold to, and used by, the public. However, in New Jersey, only paper or plastic caps for use in toy guns are legal. 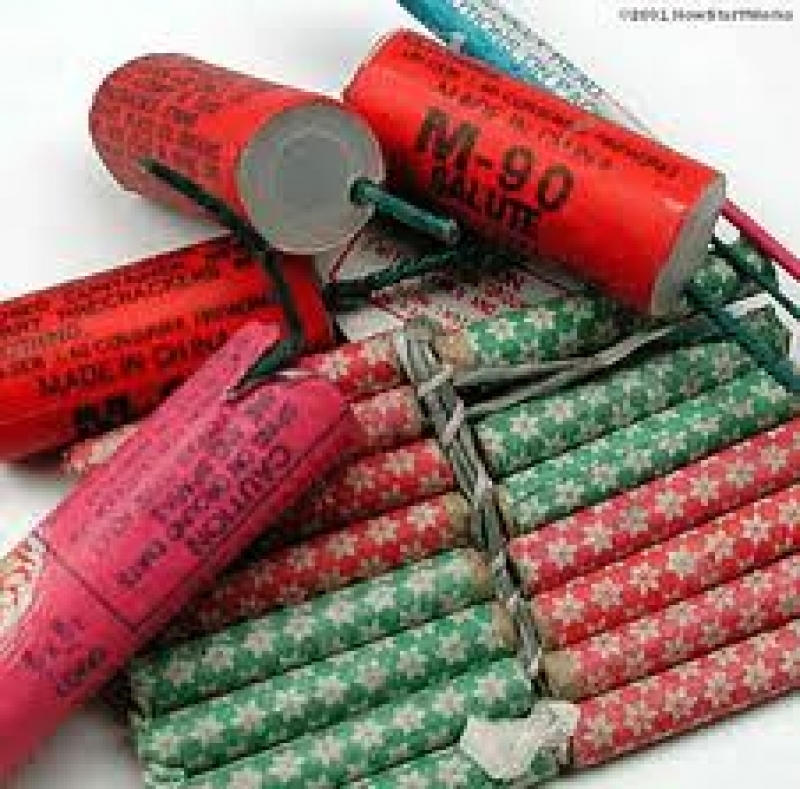 Sparkler and novelty items, such as cigarette loads, trick matches, trick noise makers, smoke grenades, toy propellants, snaps & pops, poppetts and champagne poppers, as well as firecrackers, roman candles, rockets, etc., are all illegal in this state. Do not be fooled by a salesperson who tries to tell you that they are authorized to be sold by the Consumer Products Safety Commission, or are sold by mail order houses, or are permitted to be sold in other states, or are permitted to be shipped by the U.S. Department of Transportation. The Fireworks Laws are jointly enforced by municipalities and the New Jersey Department of Labor and Workforce Development. The law states that the sale or possession of fireworks, with intent to sell, is a crime of the fourth degree. Any person found guilty of possessing fireworks, including sparklers, with the intention of selling them, can be fined up to $7,500 and/or imprisoned up to 18 months. Any person found using fireworks illegally can be fined up to $500 and/or imprisoned for up to 30 days.